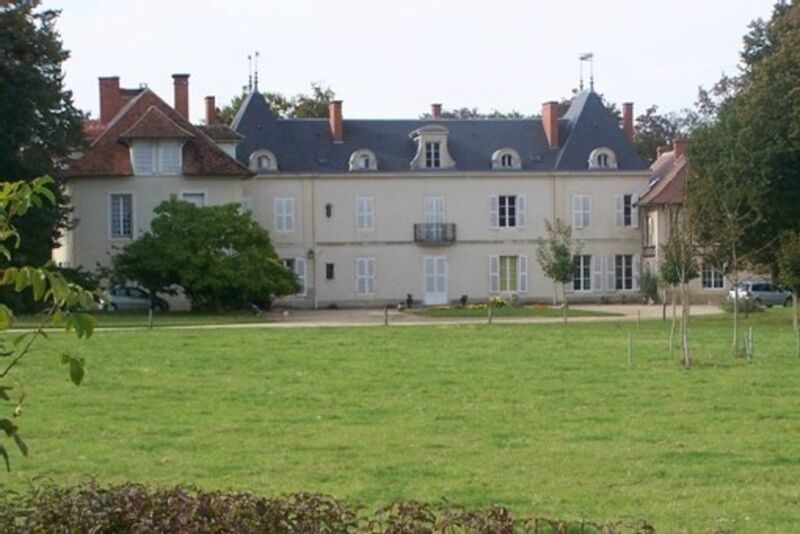 Holidays in Berry, sleeps 20, in a family castle. It is a quiet and pleasant property for a family holiday. You will feel at home quickly in this welcoming property. A large family kitchen, a large dining room and a large living room. The castle is located in an unfenced park. The pool is heated and fenced ,. Très agréable séjour, parfait pour une famille nombreuse ou pour un groupe d'amis. The village of Lantan is located in the Cher and near the Nièvre. 7km from La Chaume, you will find the town of Dun sur Auron. Do not hesitate to contact the tourist office of Dun sur Auron and Bourges to discover the Cher and contact the Tourist Office of Nevers to discover the Nièvre. In Dun sur Auron: 3 supermarkets, 2 pizzerias, hotel and restaurants, post office, butcher's shop: butcher, charcutier, bakery, caterer, fruits and vegetables. you will also find, a swimming pool, a library, walks along the canal.